Located in Safi, Morocco, CN3A a.k.a 5D5A for the past few years has been one of the leading contest station in world wide competitions, mostly in MS (Multi Op. Single TX) and M2 (Multi Op 2TX) categories. 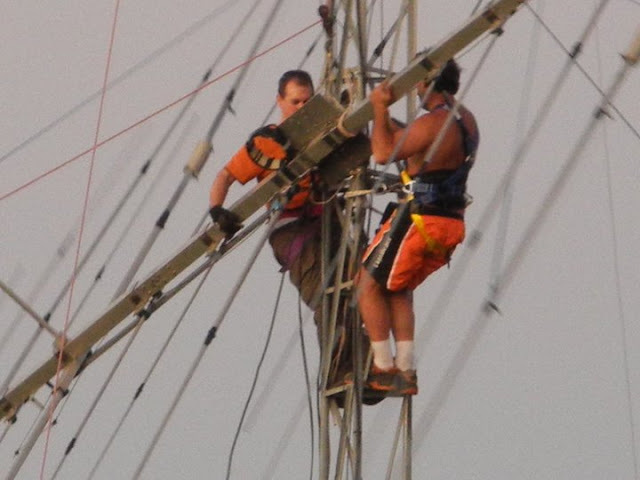 Do you need experienced tower guys? Here you have two: Steve IK2QEI and Flavio IV3TMV rocking one of the antennas at CN3A. 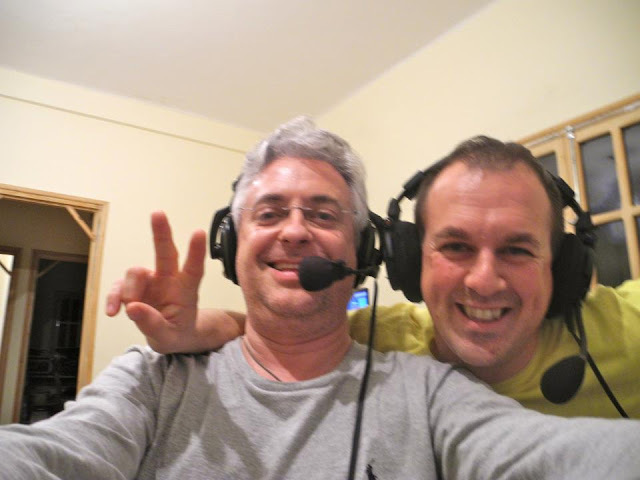 Matt IK2SGC and Stefano IK2QEI: the driving force behind CN3A in Morocco happy after their world first place finish in the 2012 CQ WPX SSB contest!